Not only did Madelin make a difference in her friend’s all too short life, but she’s helped countless others over the years. At Merle Norman Cosmetics, Wigs, and Day Spa it’s not just about high-quality make-up, skincare and other beauty services. People may be surprised to learn she’s also been in the wig business for decades. 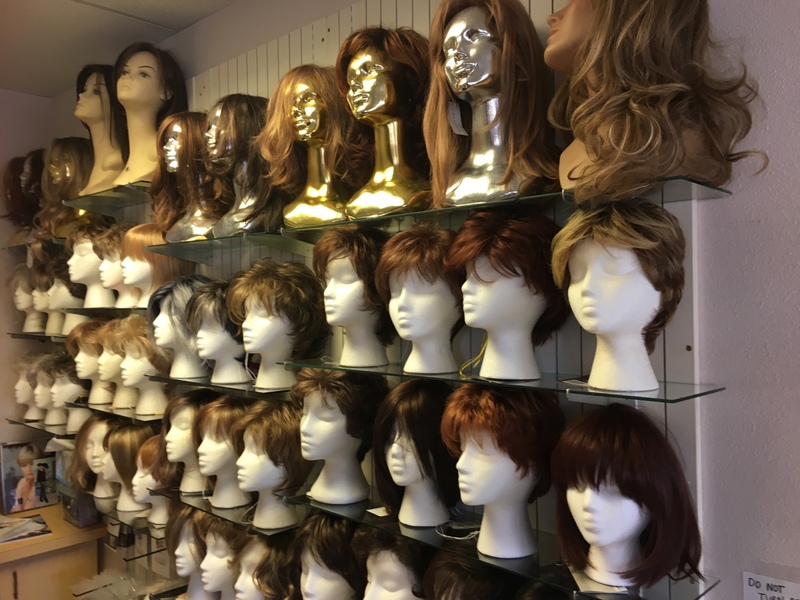 Madelin carries a full collection of beautiful, high quality wigs in every style imaginable that she personally helps to fit. Something you would be hard pressed to find anywhere else in town. However, not everybody wants to wear a wig Madelin says. So that’s why she also offers alternative options like head wraps and stylish hats. 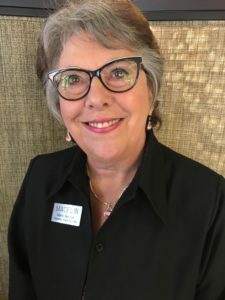 “Some people dealing with hair loss even feel comfortable without anything on their head, but it makes others feels uncomfortable is what they tell me, especially if they are in a profession like teaching or something similar,” she explains. Often times kids don’t understand when someone starts losing their hair so it’s just easier to cover it. 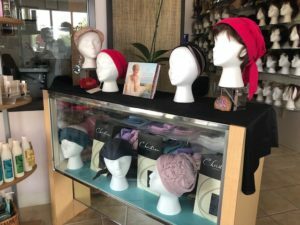 At Merle Norman, clients can chose from seven different styles of head wraps that Madelin carefully selected from a company out of London, England. And you don’t have to be dealing with hair loss to rock one of these stylish pieces. They come in a variety of colors and are also perfect to cover a bad hair day or just add some flare to your wardrobe. Madelin says they are great for just about everyone, depending on your needs. For more information, visit the Merle Norman Cosmetics, Wigs, and Day Spa website.